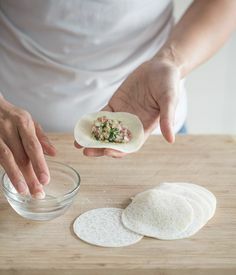 Create the tastes and sensations of Asia with Sachies fresh new meal kits! 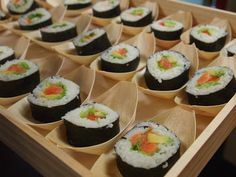 Get your passport to Asian food with our fun and authentic classes. 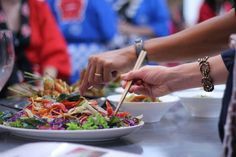 Our passion is teaching authentic Japanese, Thai, Vietnamese, Malaysian, Chinese, Indian & Pacific Fusion cooking classes to over 50,000 happy foodies from New Zealand’s most Awarded and State-of-the-Art cooking school based in Parnell, Auckland, New Zealand. 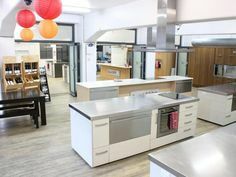 Rated as the No.1 Cooking Class in Auckland as by the NZ Herald, see what’s been written about us in the Press Here – Call Us Now to Speak to a Friendly Person +64 (09) 3027680. Book by phone or online. Choose from Japanese, Vietnamese, Thai, Malaysian, Indian & Pacific Fusion. Winners of the People’s Choice Best Team Building Activity in New Zealand, our fun-filled foodie events are full of laughs & learning! Signup to become a VIP to receive the latest info about classes, book launches, items in the store and special VIP offers! 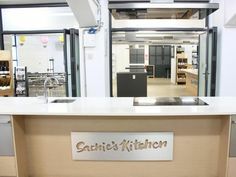 Aired in now 42 countries such as Germany, Australia, China & Hong Kong to as diverse as Serbia & Kuwait, ‘Sachie’s Kitchen’ is an exciting cooking series, inspiring viewers at home with amazing, simple to make dishes. Check out our promo clip, and give your taste buds a tease. Don’t forget to check out the best-selling accompanying book!